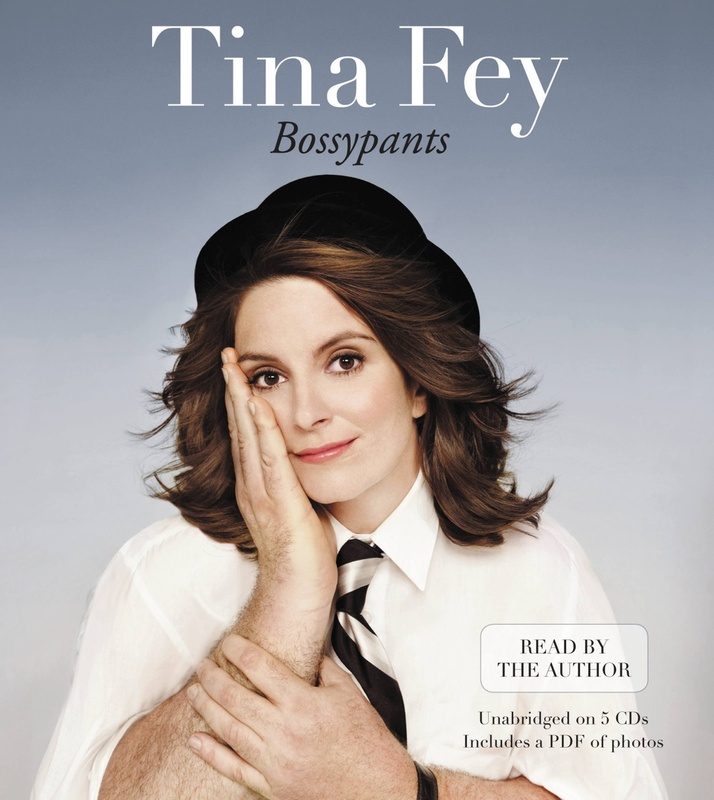 Last year, I read (or rather, listened) to Tina Fey’s Bossypants. It was an autobiographical book dealing primarily with her years before and after Saturday Night Live. There was a part in the book where she mentioned that Lorne Michaels (creator and executive producer) was excited about her becoming part of the writing staff because he was looking to diversify. Fey was startled by the comment because she was a female and didn’t seem to think that being a female meant diversity. As the first female head writer of Saturday Night Live, it was interesting to read about her time there and about the changes she was able to make. The 2012 election gave Congress 20 female senators, which is the most in US history. In 2010, Kathryn Bigelow became the first female to win Best Director at the Oscars. In 2013, General Motors named their first female CEO and it was also the first female CEO of a major automaker. This year, the Golden Globes and the Oscars were hosted by females. One would have to be ignorant to not see the strides that women have made in the past few years. From the entertainment industry to politics to business, women are being recognized and rewarded for their talent. They have been fighting an uphill battle for quite some time and with each accomplishment, they see how the fight has been worth it all. But it’s far from over. Within the Church, there still seems to be a vast number of people who are against women in leadership roles. Most of the time, there are at least two passages that are brought up, sometimes 3, in regards to why this should be the case: I Corinthians 14.34 and I Timothy 2.12 (sometimes, they will also mention I Timothy 3.1-13). I have seen men praying with caps on before. But Paul says it is dishonorable. I guess that means a majority of the Pope’s prayers have been dishonorable. Women no longer wear head coverings to church. Why do we no longer make them do this? In every place of worship, I want men to pray with holy hands lifted up to God, free from anger and controversy. And I want women to be modest in their appearance. They should wear decent and appropriate clothing and not draw attention to themselves by the way they fix their hair or by wearing gold or pearls or expensive clothes. It’s been a long time since I went to church and saw men praying with holy hands lifted up to God. And I have seen numerous pieces of jewelry on women in church, as well. We will allow all of these changes. But women must still remain silent and should not have any position of leadership over a man. I think we sometimes forget that God appointed Deborah a judge, had Anna the prophet be the first to proclaim that Jesus is the redemption, applauded Priscilla for her faith and how she spread the good news, and had a group of women tell the disciples that the Christ had been resurrected. Women haven’t always been silent. On the contrary, they have spoken powerful messages concerning the movements of God and His Church. I don’t think that Paul was against women in leadership in the church. I think he was against anything that stood in the way of the Gospel being preached and in that church, several women were doing just that. But Christ liberated women through His teachings and I don’t think that Paul went back on that at all. One of my favorite parts of Christ’s life is how a woman prophesied His redemptive nature and how women proclaimed the truth of His redemptive nature in the end. In the end, Christ commanded the women to go and tell the other disciples about what they had just seen. I think Christ is still commanding women to go and proclaim the good news. I think Christ is still calling women to serve in the church in leadership positions. And who knows, maybe if they did, each Sunday would begin to look a little bit more like Resurrection Sunday. 1. Yes. Thank you for this affirmation and exhortation – not only of women in ministry and church leadership, but also of the need to make sure we’re not just reading the Bible, but reading it well. Both of these topics are close to my heart – probably in part because they are so interrelated. I love seeing both increasingly being discussed like this. 2. Are you familiar with Rachel Held Evans? She wrote a fantastic satirical piece on the double-standard of literal biblical interpretations of scripture for women and men, picking up as well on the subject of men (often not) praying with raised hands.